Kim joined Allied Associates LLP in 1996 as a Staff Accountant in the London Office. She is a graduate of Georgian College with a Business Administration Accounting diploma. In 2001, she was appointed Area Manager of South Central Middlesex. Kim’s clients receive quality accounting, taxation and financial services in a valuable and timely manner. Kim is an approved advisor for the “Growing Forward” Program sponsored by the Federal and Provincial governments. 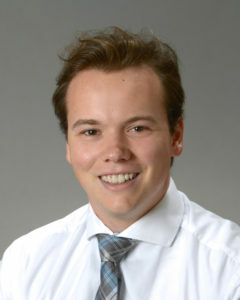 Robert graduated from the University of Guelph with an Accounting diploma. He is currently pursuing his CPA designation.